Introducing the Family Wellness Kit! Scroll down to see the EXCITING welcome gifts! 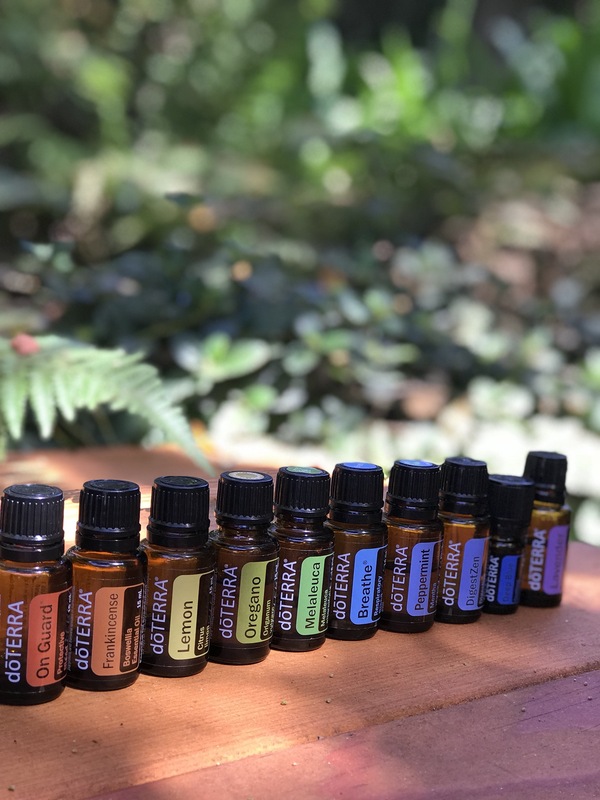 This is such an exciting new kit available for new Wellness Advocates or Wholesale Customers! Click the link to see the steps to signing up as a wholesale customer. Click here to learn more about the new products released October 3rd! Total retail cost for this kit with the wholesale membership included for a year of 25% off retail = $487.00!! You pay $275.00 for this whole kit – saving you $212.00! Just like the Home Essentials kit – when you buy in bulk you get the best deal! PLUS special welcome gifts from me for just this kit…. for the first 10 people who sign up with this NEW kit – I will send a 15ml bottle of Citrus Bliss Invigorating blend plus a SPA Vapor diffuser so you can start diffusing right away! If you would like to view other popular starter kit options, click here! I am so excited for you to join our Oil Fam team!